A funny favourite by the creators of The Gruffalo – now in a simplified read-alone format. 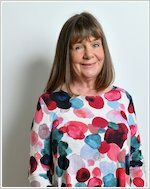 It’s got all the original text and artwork from Julia Donaldson’s wonderful rhyme. But now with a clearer page layout and typeface to give you a helping hand. Say hello to a friendly witch and her animal buddies. 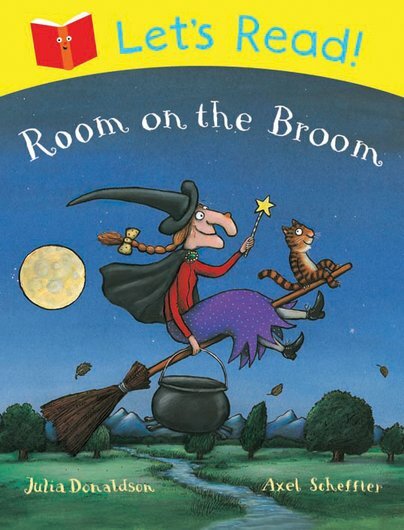 There’s plenty of room on the broom. Hop aboard and read/ride along! You’ll make friends with a dog, a frog, a bird, a stripy cat and the merry witch stirring her cauldron. But what will happen when they crash in a bog, and a hungry dragon shows up?